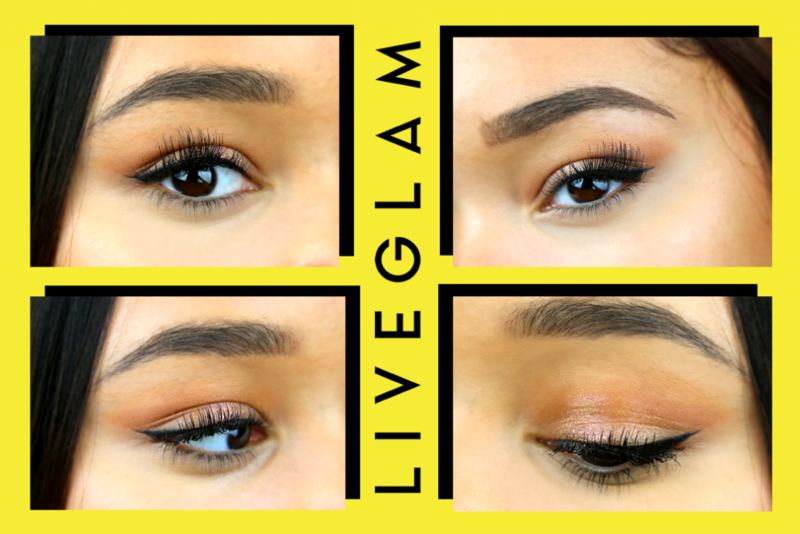 Magnetic Lashes: Do They Actually Work?! False lashes have taken the makeup game to the next level for the past century. That’s right, they were invented all the way back in 1916 (fun fact). 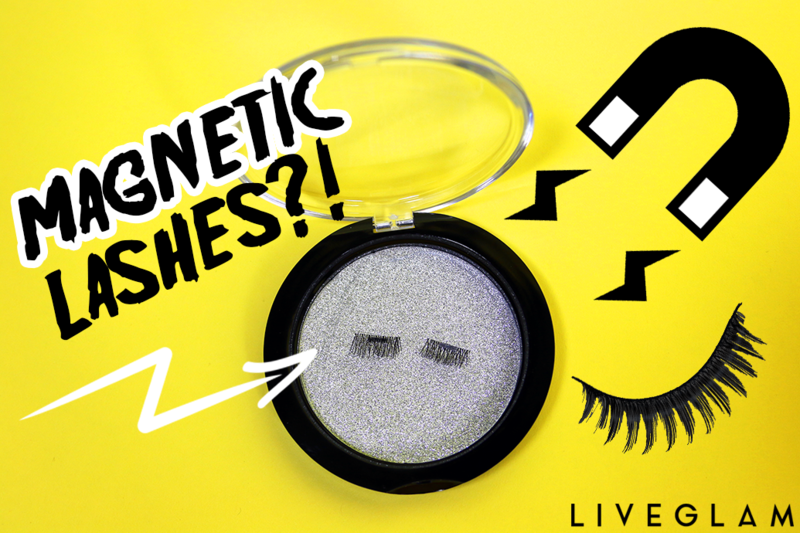 Since then, we’ve had many variations of falsies, such as mink lashes, LED lashes, and our topic of discussion today, MAGNETIC lashes! As soon as I saw these, I knew I had to try them. 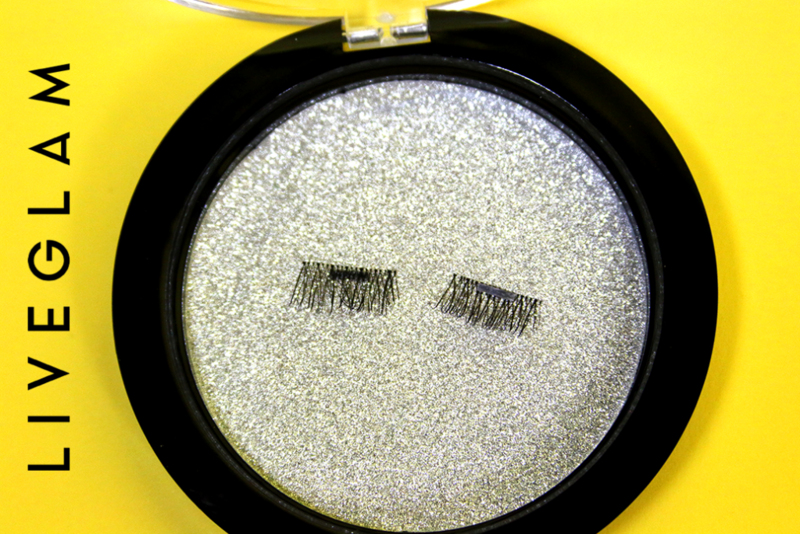 Unless you’re an eyelash pro, we all know how frustrating messing with lash glue can be. Don’t even get me started on the black glue. Seeing glue-less lashes that attached magnetically sounded like a dream come true, and also genius. Not only do you not have to worry about getting the glue everywhere, but you can avoid pulling out your natural lashes as well. So, I put them to the test, and here’s what happened! I chose the Beauty Lash Magnetic Lashes from Amazon for $15.99. They are reusable, so you do get a bang for your buck with these! It comes with 2 pairs and are cruelty-free. When reading reviews online, I was pretty nervous about the application process. Lots of people made it seem like it was a huge pain or almost impossible. To my pleasant surprise, the application was actually extremely easy. Maybe I’m a professional magnetic eyelash applier, but these babies snapped in place after a few seconds of adjusting. You start by taking the first lash and sitting it on top of your real lash. After hovering the second lash below the first one on the upper waterline (where you tightline), the magnets snapped in place. Your real lashes will sit in between the magnetic ones. These are only designed to cover two thirds of your eyelashes towards the outer corners. They do not cover the entire lash line, so take that into consideration if you’re looking to buy these specific ones! I personally like for my outer corners to be flared out, so I didn’t mind this. The first thing I noticed is how lightweight they are. It literally feels like nothing is on your lashes! They also blend into your real lashes really well because there’s no visible band. So even when you close your eyes, you can barely tell you’re wearing falsies. I was instantly pleased with these results and basically felt like I discovered some groundbreaking technology. HOWEVER, about 20 minutes later the lashes on my right eye disappeared. As in, they fell off and are nowhere to be found. My left eye stayed in tact for some reason, but my right eye decided to be rebellious. With that being said, magnetic lashes don’t seem to be very sturdy and easily fall off. This is usually something you don’t have to worry about with glue, so that’s the trade off. Unless you’re extremely cautious with your eyes throughout the day, having to worry about them falling off is a pain. Before the lashes fell off, I was ready to give them an 8.5/10. They’re super easy to apply, are lightweight, blend well, and don’t require glue. Also, they can be reused multiple times and still look very fresh. But, since they fell off, I’m going to give them a 7/10. I truly love the idea and the appearance of them, but can’t get past the unpredictable nature of them. I also think this would be a super easy DIY, because all you’d have to do is glue some small magnet strips on false lashes and you’re good to go. If I happen to try this out, I’ll be sure to make a follow-up blog post about it! 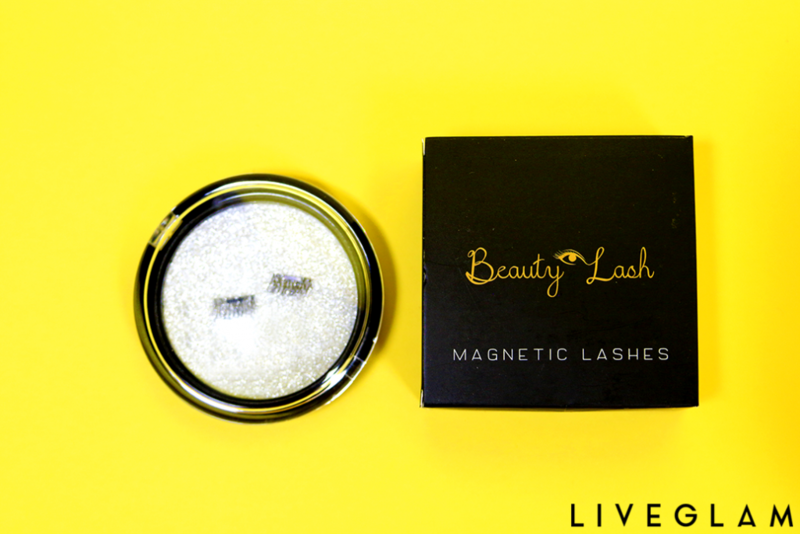 Have you tried magnetic lashes yet? If so, let us know how it went in the comments below! 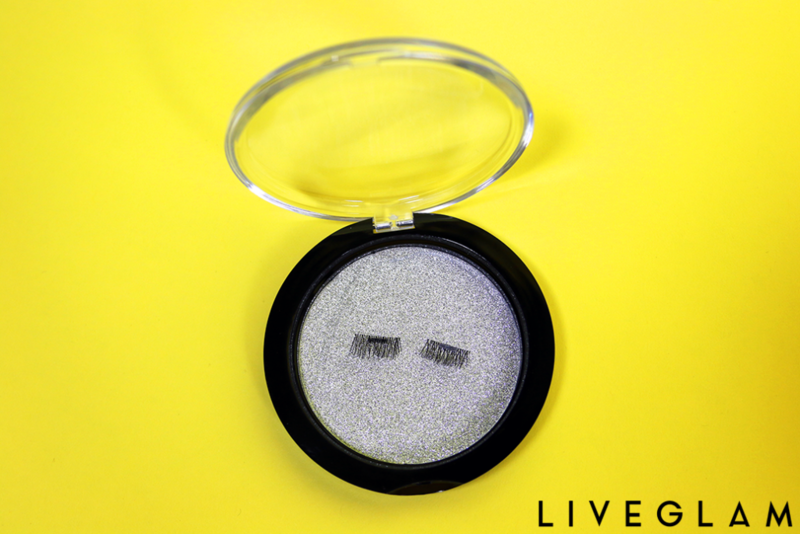 April: Have you tried making your own magnetic lashes out of regular lashes that you usually use glue for?